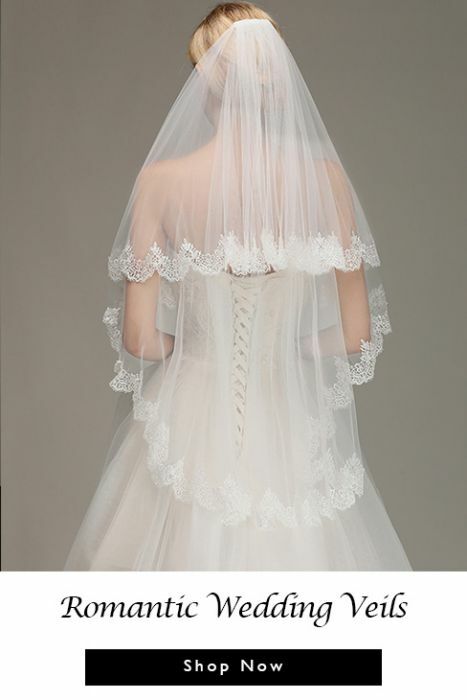 To host a successful and great wedding party, the wedding party dresses are very important. 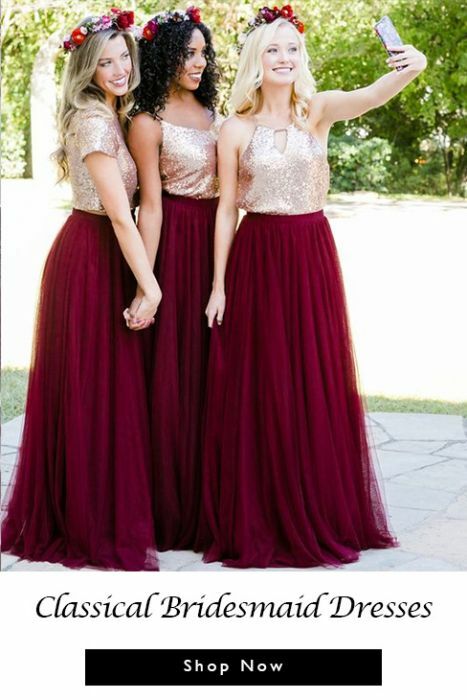 The bride should not only consider bridal dresses, but also consider the style of the bridesmaid dresses, mother of the bride dresses, flower girl dresses for her attendants. 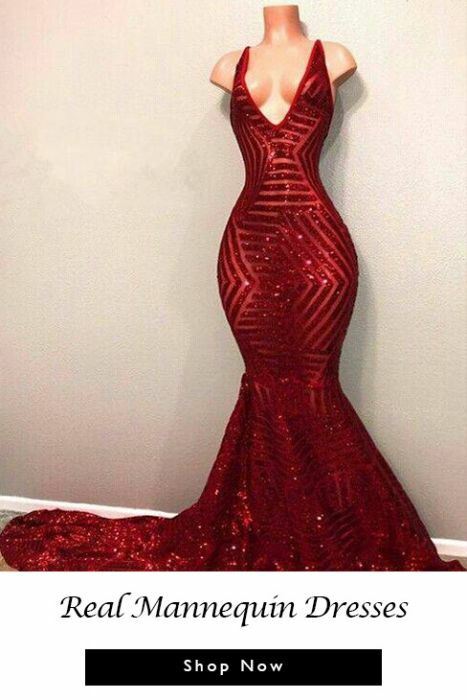 Buy wedding party dress with high quality from Newarrivaldress.com, all the dresses are available in a wide assortment of styles, fabrics and colors, we are sure you will find exactly what you are searching for! 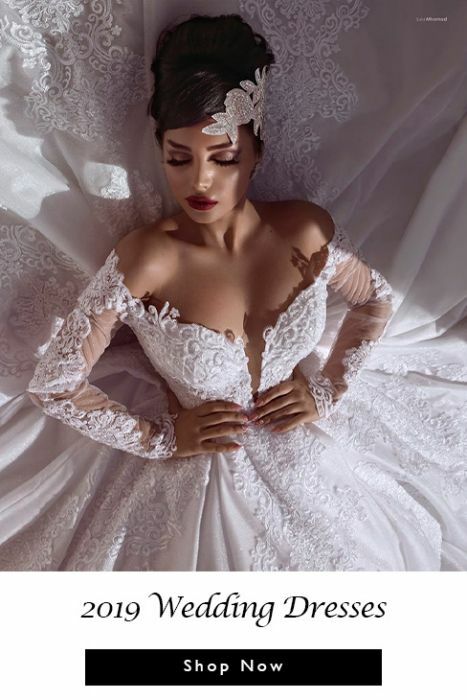 Find more 2019 wedding dresses, 2019 cocktail dresses, 2019 prom dresses to please your shopping journey.